I was not officially “on duty” for this party, as my daughter was a guest of the birthday boy, but I couldn’t resist snapping a few shots. It was a Star Wars-themed party but held at a fire station – a little boy’s dream! 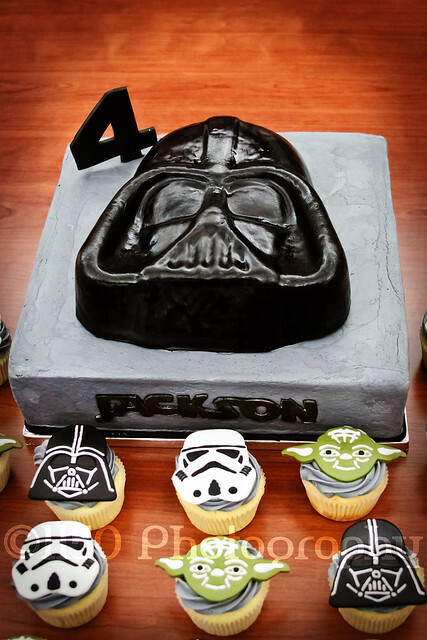 The Darth Vader cake and cupcakes were made by my friend Angie. Aren’t they fabulous? My husband said he wouldn’t mind having this cake at his next birthday, haha! 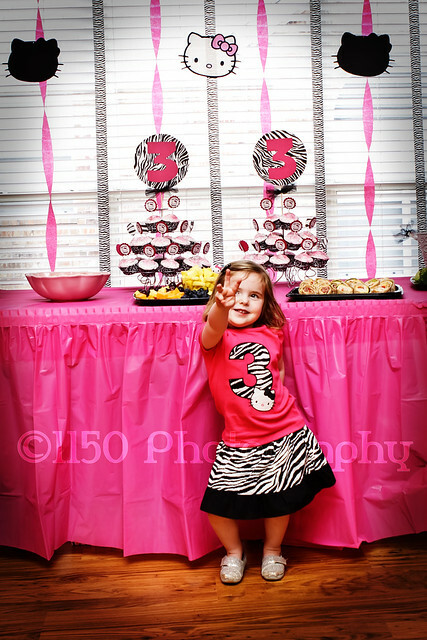 “M” is aa feisty little 3-year-old obsessed with all things Hello Kitty! Her mama went all out decorating the house, and made almost all the decorations herself! Being a big HK fan myself, I had a great time photographing this party. My daughter has been asking for a Yo Gabba Gabba party for at least the last 6 months. I decided to indulge her and go all out. With the exception of the cupcake toppers and the favor boxes, I made almost all the decorations myself. Believe it or not, I actually had even more games and decorations planned, but a family emergency prevented me from finishing them all. This sassy 4-year old had a Katy Perry, “California Gurls” themed dance party, complete with headset microphone. The kids danced and sang and shot their very own music video. The birthday girl, enjoying her special cake. A sweet moment with the grandparents. I’ve pursued photography as a hobby, going back to my high school days long dreamed of the day when I could make a career out of it. Well, I’ve finally decided to go for it, and I figured I may as well chronicle my journey on yet another blog. As much as I love portrait photography, I think that I gravitate more towards a documentary style, so I have decided to focus on an area that I think has, thus far, been under-served – children’s birthday parties. I’m hoping to eventually branch out to other events, and will probably add portraiture at some point as well. So here begins phase one – sharpening my skills and building a portfolio. I’ve shot the birthday parties of two friends’ kids so far this month (each will be getting their own post), and I’m hoping to get a few more under my belt in the next couple months before the summer comes. 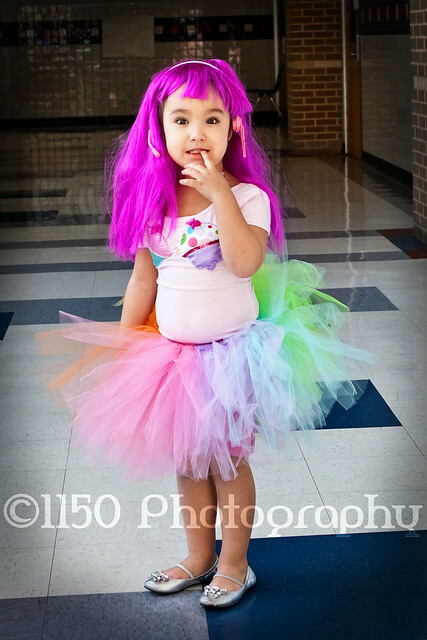 If your child is having a party, preferably themed and/or outdoors, you live in the Dallas metro area, and you’re interested in some free photography, please let me know!